LifeMinistriesUS (Non-Profit Umbrella Ministry) Founded by Fr. Stephen Imbarrato: The Protest Priest: A consortium of ministries dedicated to obtaining constitutional protection (personhood) for unborn children from the moment of conception. A sustained national peaceful and prayerful protest movement utilizing the models of Martin Luther King’s civil rights protests and Poland’s Solidarity Movement to bring awareness that abortion on demand have made unborn children an excluded class in this country and they deserve constitutional protection from the moment of conception. The local NM movement of Protestchildkilling. 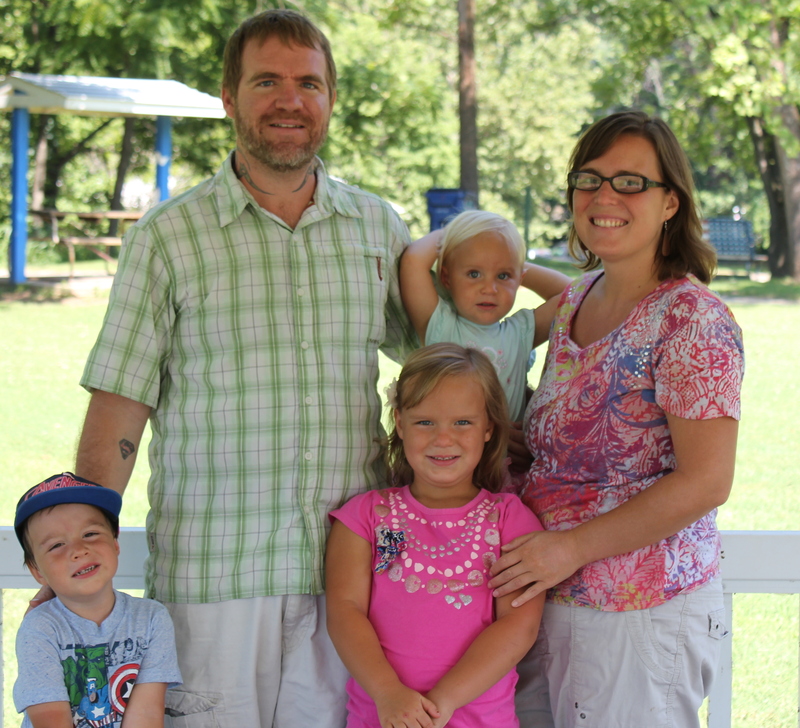 The pro-life missionary ministry of Bud and Tara Shaver. The chastity and abstinence ministry of Colt Bilok and Jolene Bullock. We have the best supporters on the planet praying for us, encouraging us, standing with us and financially supporting us as pro-life missionaries. Yes, we are talking about YOU! You make the impact of our divine calling to be missionaries to New Mexico a reality in the lives of countless moms we’ve helped over the years and the babies who are alive today because you give financially. New Mexico is a different place than it was when we arrived 6 years ago and that is because of YOU! One gracious donor asked us if she could make an appeal for us. We had no idea what she would write but we had to share it with you. Above all else this note will let you know how to pray for us and if you are so lead we hope that you will choose to partner with us this #GivingTuesday with a monthly financial gift to our ministry. The definition of a champion is a person who fights or argues for a cause or stands up on behalf of someone else. I am writing you making an appeal on behalf of two champions that many of us have had the privilege of meeting and getting to know through the prolife community. Bud and Tara Shaver relocated to New Mexico to pursue the cause of ending abortion and protecting pre-born children from ending up as an abortion statistic in a state that allows the killing of children in the womb through all nine months of pregnancy. How we came to this is another matter. But, God only knows how much we need champions like Bud and Tara. I don’t know of any other married couple who have devoted their lives in pursuit of something so difficult and yet so noble, right and good. And, they do this while raising a family of three children for which I don’t know how they manage. What I do know is that they have advanced the cause of human life tremendously here in New Mexico and we should not take this for granted. Alongside, Father Stephen Imbarrato they have raised awareness of late term abortion and named who makes up the abortion cartel here in New Mexico. They have led countless protests, filed formal complaints with the New Mexico Medical Board and the Nursing Board, held numerous interviews with the press and their dedication to this cause has been written in many magazines and other publications. They have sponsored pro-life legislation at the New Mexico state legislature and have even served as expert witnesses for pro-life bills. This in spite of the fact that our difficult political environment continues to support the abortion agenda. They have met with Governor Susana Martinez and her staff numerous times to inform and urge her to lead the state in a positive direction. Because of her lack of leadership in ending abortion they have also worked to hold her accountable. Bud has shown up countless times, alone, standing on bridges over the freeway with signs strung along the bridge during the rain, wind and cold only to be harassed by people and the Department of Transportation. Bud has been physically attacked and has courageously stood up to outright evil in the eyes, words and actions of those who hate what he stands for and they hate him for having the determination and fortitude to remind them that children in the womb are deserving of life; after all, we were all living in the wombs of our mothers before we were born. Their selfless giving is a standard that we should all try to measure up to and one way we can do that is to support their efforts through charitable giving so that they can continue to do this important work and we all know that it is difficult work. It is at times thankless, tiring, dangerous and not rewarding because of the many defeats through the culture of death that pervades our society and because of the women who still choose to kill their unborn babies. But, it is noble work that must go on. Many of us hold full time jobs that would make it impossible to do the incredible amount of pro-life work that they do every day. But, I know that we all can give. We may not be able to give what we would like to every month. But, I know that everyone who supports what Bud and Tara are doing can give monetarily each and every month. I suggest a gift of $25 that can be deducted from your checking account automatically so that you don’t have do anything to send it their way and likely will not miss it. If you don’t believe that you can afford that then what can you give up so that you can afford it? Is it coffee at Starbucks, lunch with friends, getting rid of cable TV? You will have to make that decision but, I know if you are passionate about ending abortion in New Mexico that you will find a way to bless this couple with your charitable giving and pray that their efforts to end abortion will have the effect that we all want because they are doing what we cannot do. They depend on your generosity so let’s show them that we can be generous and that we truly appreciate all that they are doing. God bless Bud and Tara Shaver and their three children and God bless each of you for your prayerful and generous monthly donation to them for all that they do. May God receive the glory for all that He is accomplishing through us! Thank YOU for making our efforts possible. Donations are tax deductible and can be scheduled quickly and securely online here. 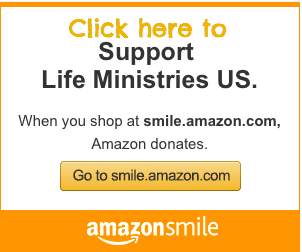 To mail us a tax deductable check, please make it out to “Life Ministries US” and earmark it for The Shavers. Blessings to You on this Thanksgiving Day! 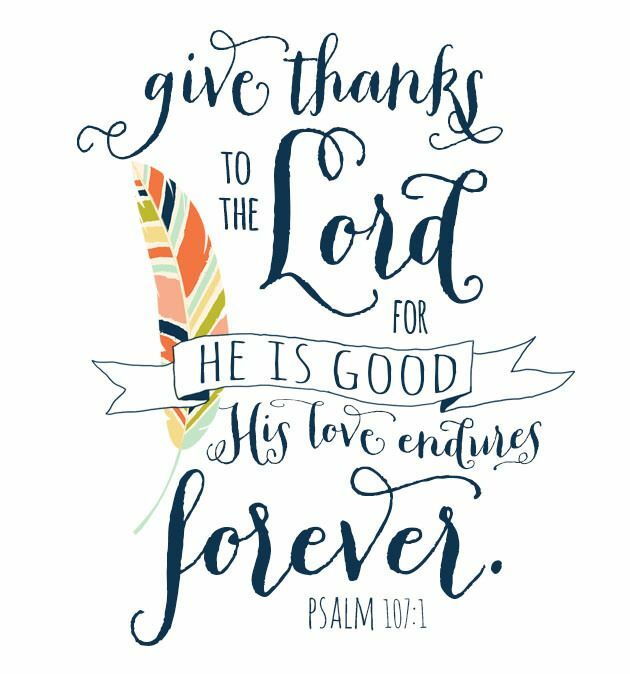 Today as we spend time with family and friends may we rejoice and be thankful above all for what Christ Jesus has accomplished on our behalf! We are thankful for you and all that you have made possible through your prayers, encouragement and support of our ministry here in New Mexico. We are also grateful to have learned today that there is one less late term abortionist killing babies up to the day of birth. Our friends at Operation Rescue reported today that Leroy Carhart has ceased performing these abortions in Maryland. Praise God! Thank you for believing with us that one day we will be able to report the same news about Albuquerque’s late term abortionists. May God Bless every effort to exalt His name and to end the scourge of abortion in our nation.